The landscape of the desert Southwest sports a wide variety of shapes, colors, and textures. Natural forces have left behind a diverse topography that dazzles the eye and kindles the imagination. Secrets of Sand to Stone takes readers on a journey through time to understand how this present day scenery is the result of many forces and great change over long periods of time. The narrative is complimented by full-color photographs and line art that depict the processes that have occurred and that showcase the spectacular formations that exist today. Along with the geological journey, the book also describes how change is part of the human journey. The beauty of natural change becomes a metaphor for the splendor of the human experience. 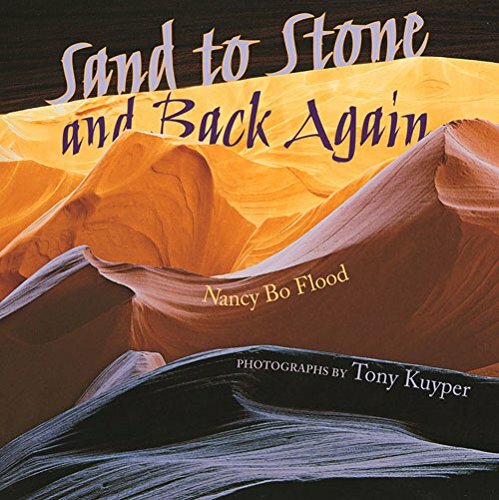 Written for readers age 6 through 12, Secrets of Sand to Stone uses words and images to impart and understanding of how change creates beauty.